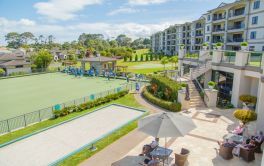 Sunset Retirement Village in Blockhouse Bay, Auckland - offering retirement apartments. × Have you visited this facility? 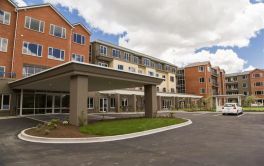 Help others who are looking for a place by posting a review on Bupa SUNSET RETIREMENT VILLAGE or review a different facility now. No maintenance worries. Social interaction with fellow retirees. Plenty of past-times and outings. Feel safe, and warm, and everything under one roof.